On a hot summer day, nothing beats being out on the water. 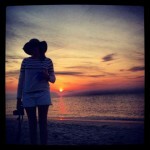 Whether kayaking, swimming or taking a jump into a local lake from a rope swing, if it involves the water we’re in! 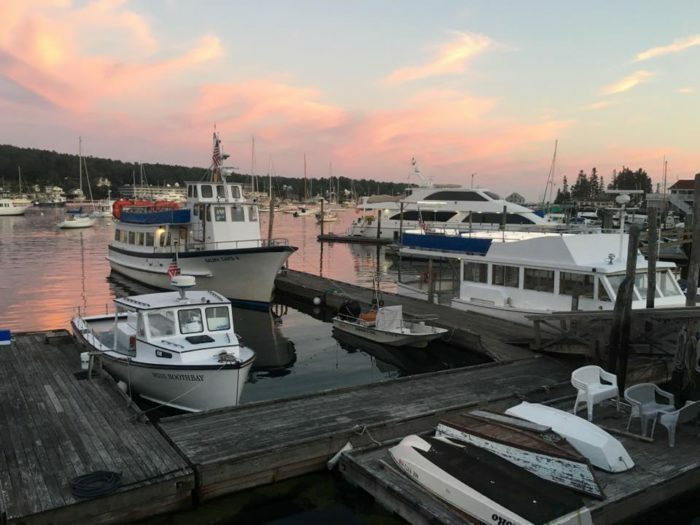 But, since jumping into any body of water in Maine right now might actually freeze your blood we recommend keeping your sea adventures to on board a boat. 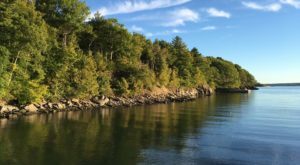 This day cruise departing from Boothbay Harbor in Maine is one of the most unique around. 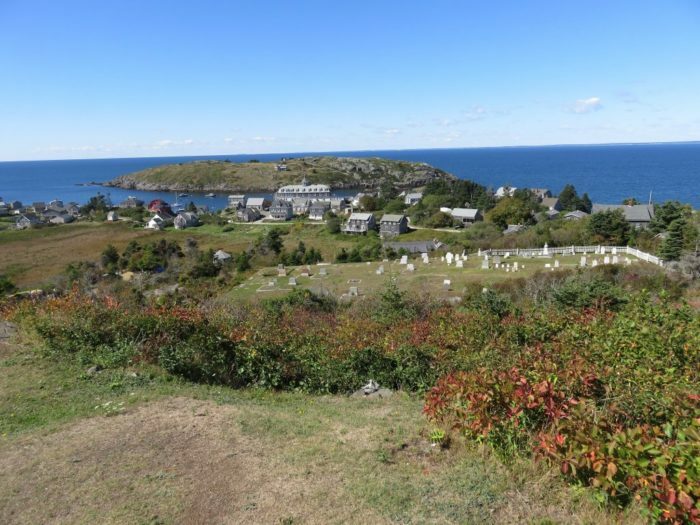 It will take you to Monhegan Island, let you explore and then safely bring you back to the mainland. 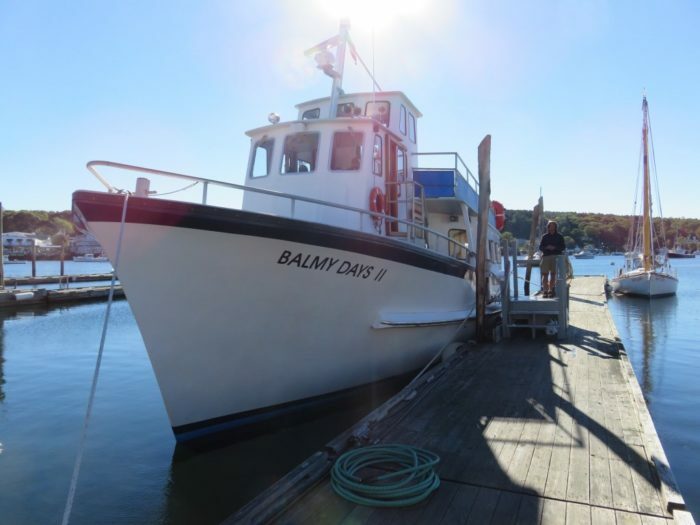 And, if you’re looking for something more they even have an add-on excursion that we love. 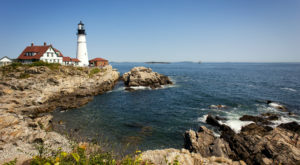 Balmy Days Cruises is truly an unforgettable Maine experience. 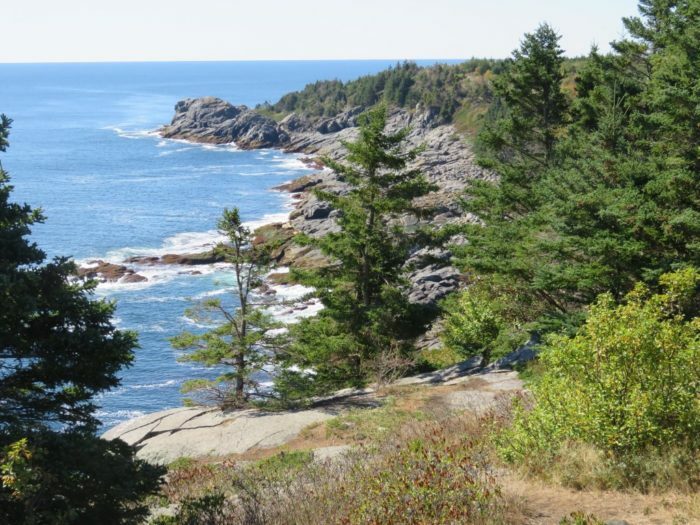 While there are a number of trips operated by Balmy Days, our favorite is the trip to Monhegan Island, 12 miles off the coast of Maine. 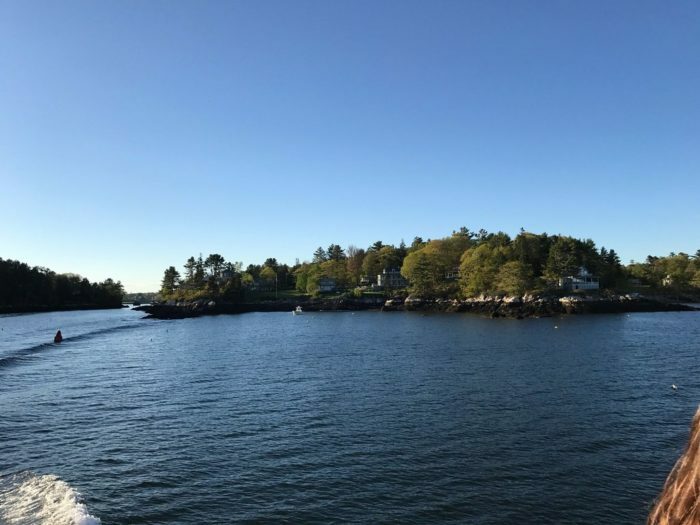 The island is known for its natural beauty, being a hamlet for year-round artist residents and the peace that can be found when walking around the carless roads. 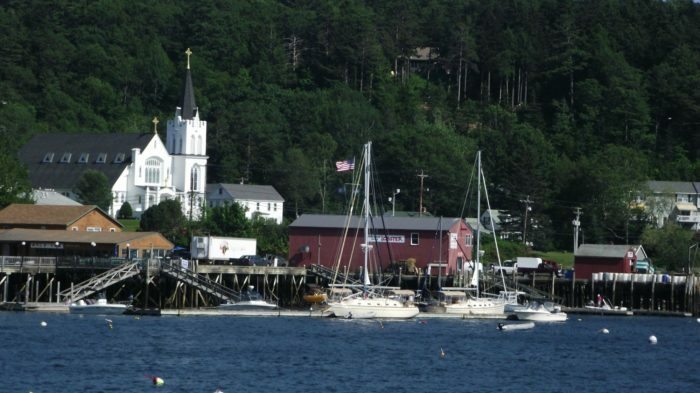 Getting there with this fun day cruise is one of the best ways to experience Monhegan. 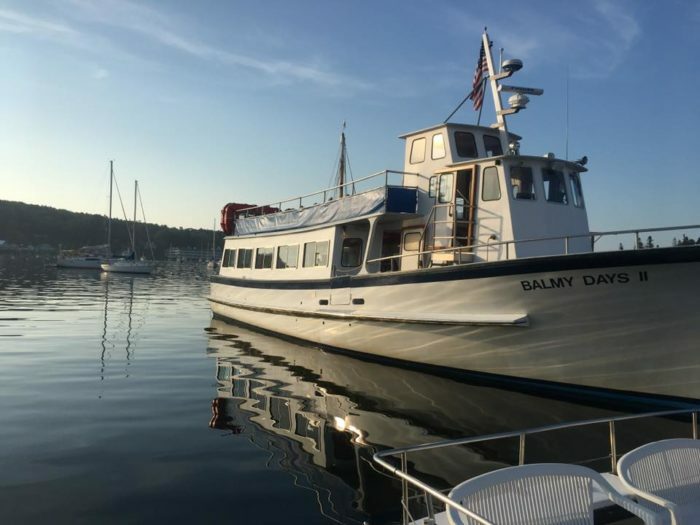 First, head to Pier 8 in Boothbay Harbor to board the Balmy Days II, a twin-screw, motion-stabilized 65-foot fiberglass boat, build specifically for this trip. The passenger-only trip is 1.5 hours each way. 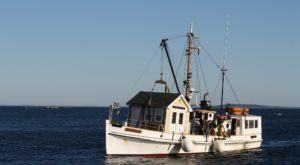 It leaves at 9:30am and gets back to Pier 8 at around 4:15pm providing nearly 4 hours on the island. 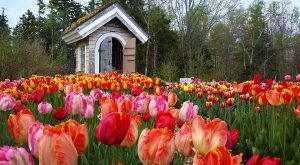 During this time you're free to explore the 17 miles of hiking trails, pop into artist galleries and shops, or have a long lunch at one of the local cafes. 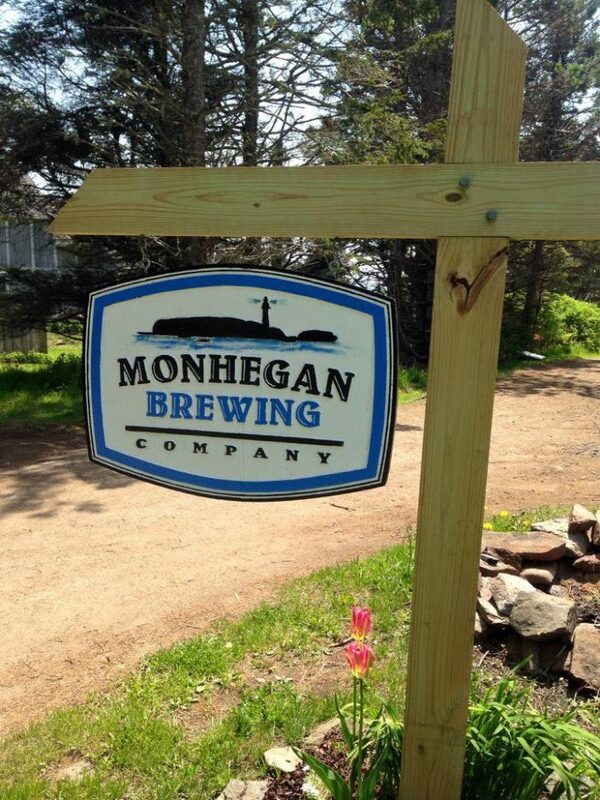 For a real taste of the island check out Monhegan Brewing Company for a craft ale. 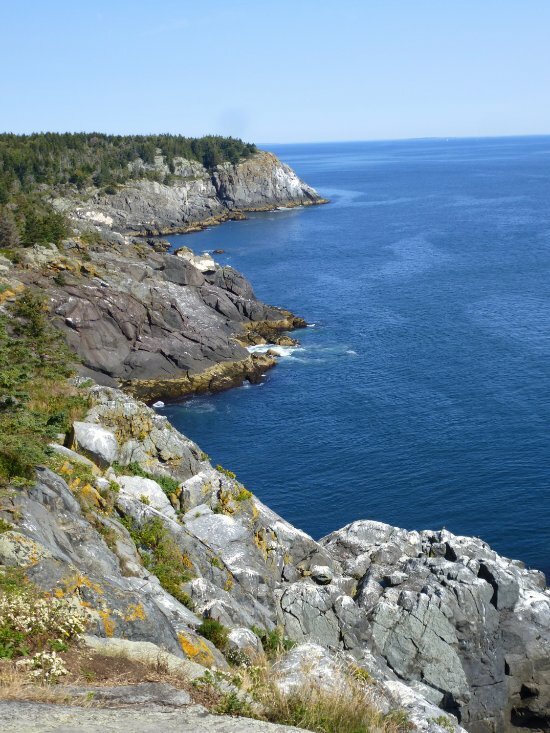 At 2pm, Balmy Days offers a half-hour excursion around Monhegan to see the cliffs from the water and, if you're lucky, the seals! 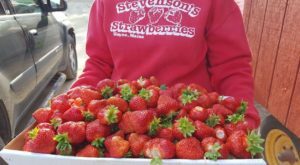 Whether you take the $4 trip around the island or stick to the natural beauty while on-island you're sure to have a great day. 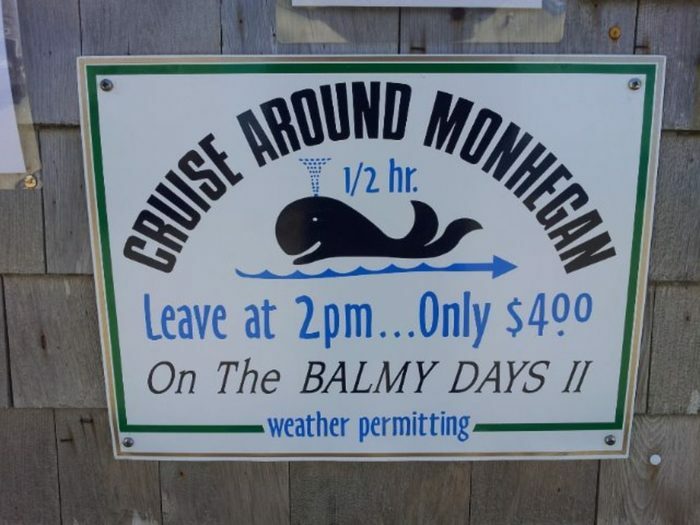 For those who want to extend their time on the island, you can book a hotel and come back on Balmy Days II the following day. 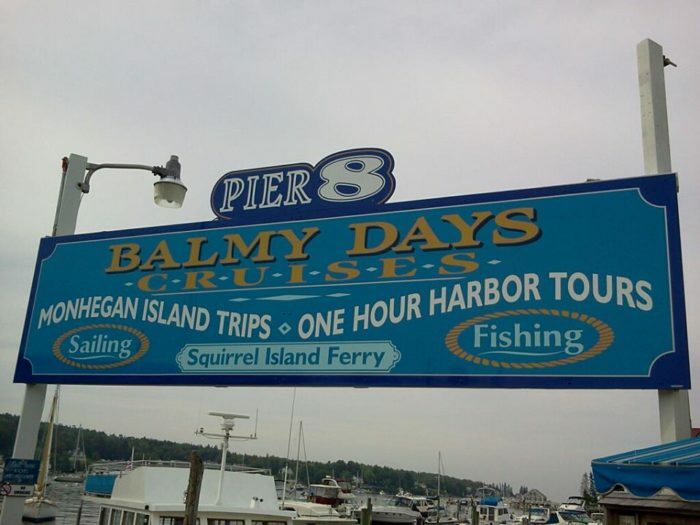 You can learn more about Balmy Days Cruises on their website or visit them on Facebook. 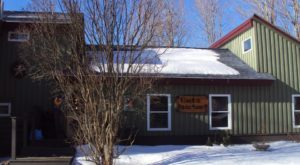 Their exact address is 42 Commercial St, Pier 8, Boothbay Harbor. 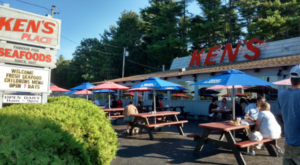 You can call them on 207-633-2284. 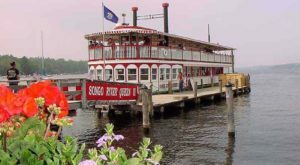 We also love this river boat cruise you can do here in Vacationland! You’ve probably never even heard of it!